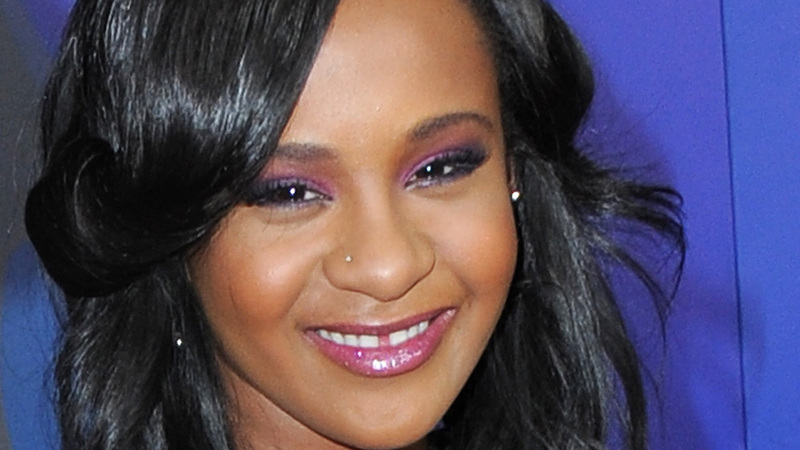 Bobbi Kristina Brown, Whitney Houston's 21-year-old daughter, has been hospitalized since January 31, 2015. ATLANTA -- A medical examiner says Bobbi Kristina Brown's face being immersed in water, along with drug intoxication, led to her death last year. The Fulton County Medical Examiner's office in Atlanta released a statement Friday morning on the death as it prepares to release the full autopsy report. The office says it reviewed medical records, investigative files and other documents to determine how Brown likely died. The medical examiner's office says marijuana and alcohol were involved in the death, along with medications used for sedation or to treat anxiety. A judge on Thursday granted a request filed by media organizations to unseal the autopsy.